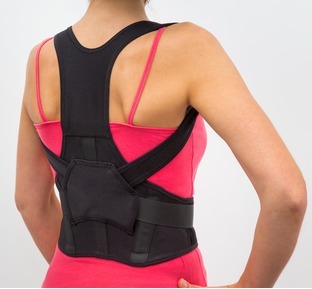 Our selection of posture correctors are simple to use. 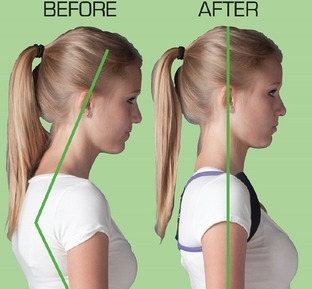 A posture support brace is designed to improve the alignment of your shoulders and upper back to help you stand and sit not only correctly but nicely too by helping you to avoid those bad round shouldered postural habits that have formed over many years. Strengthening and improving your posture not only helps you look younger and taller but also helps take the tension out of your muscles and tendons. The supports help to reverse bad postural habits and by taking the stress off of your spinal joints helps to encourage a natural spinal alignment and efficient posture.